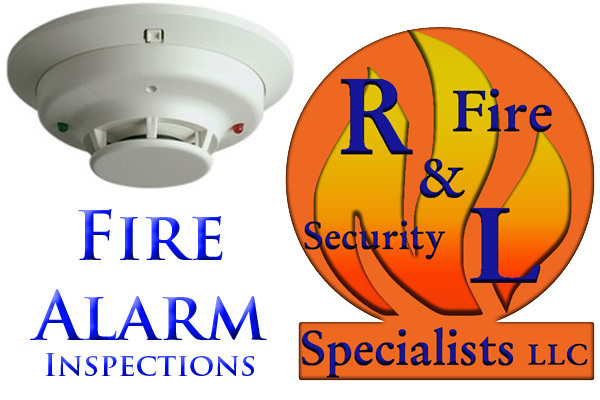 Fire Alarm Inspection - R&L Fire and Security Specialist's llc. If the facility houses tenants, you are responsible for notifying them about the inspection 24 hours in advance. All flow valve and supervisory monitoring switches. Do you need sensitivity testing of your smoke detectors? In short yes. 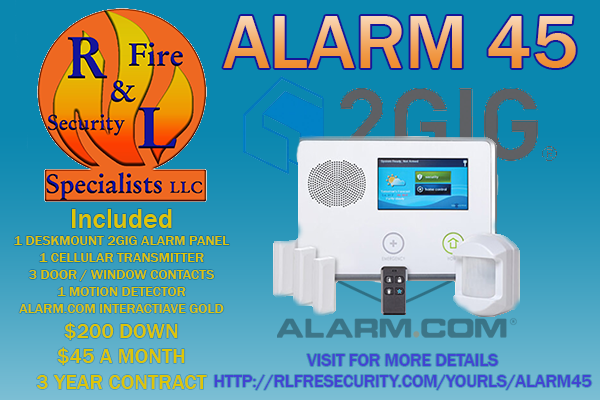 You do need to have smoke detector Sensitivity testing done on your alarm system. Some Kansas State Fire Marshall require sensitivity testing to be done yearly. This only applies to the Kansas State Fire Marshall, your Local Fire Marshall may have other requests. Some Kansas State Fire Marshall’s do not require sensitivity testing in some locations.